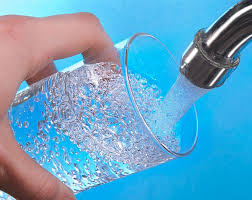 Mohave Environmental Labs, is committed to providing the highest quality water testing services available. Our laboratory achieved ISO 17025:2005 accreditation as continuance of this commitment to our customers. Our Commercial Laboratory Testing is organized around two Business Groups: General Products and Bottled Water.